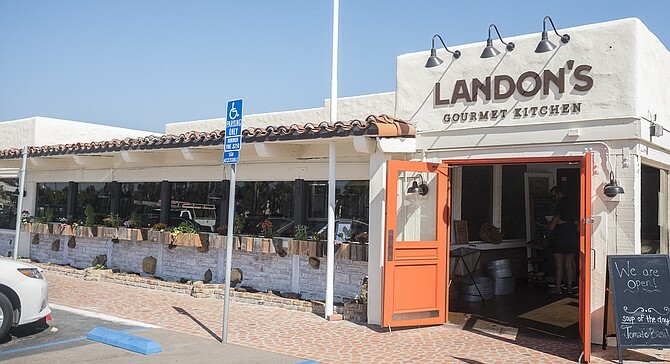 This spacious, wood-trimmed California style eatery feels more breezy than casual, with pale stucco walls topped by thick wood beams, propped up by the occasional tree trunk. In a playroom set off a wide sunporch dining area, babysitters supervise children with games and toys (for tips), while parents dine in relative ease and comfort. Tuesday 5 p.m. to 8 p.m.
Wednesday 5 p.m. to 8 p.m.
Thursday 5 p.m. to 8 p.m.
Saturday 5 p.m. to 8 p.m.